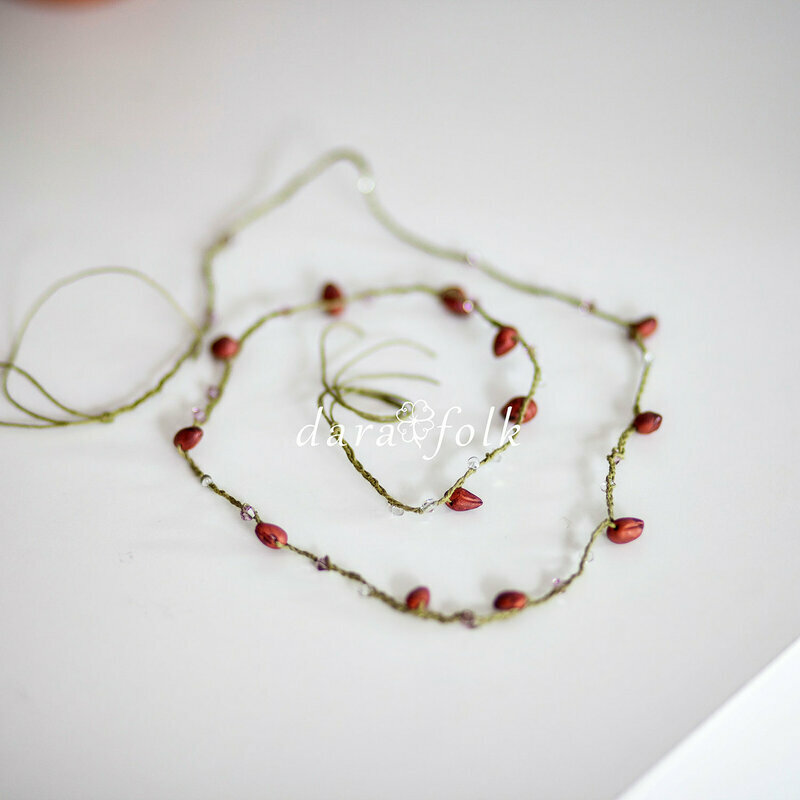 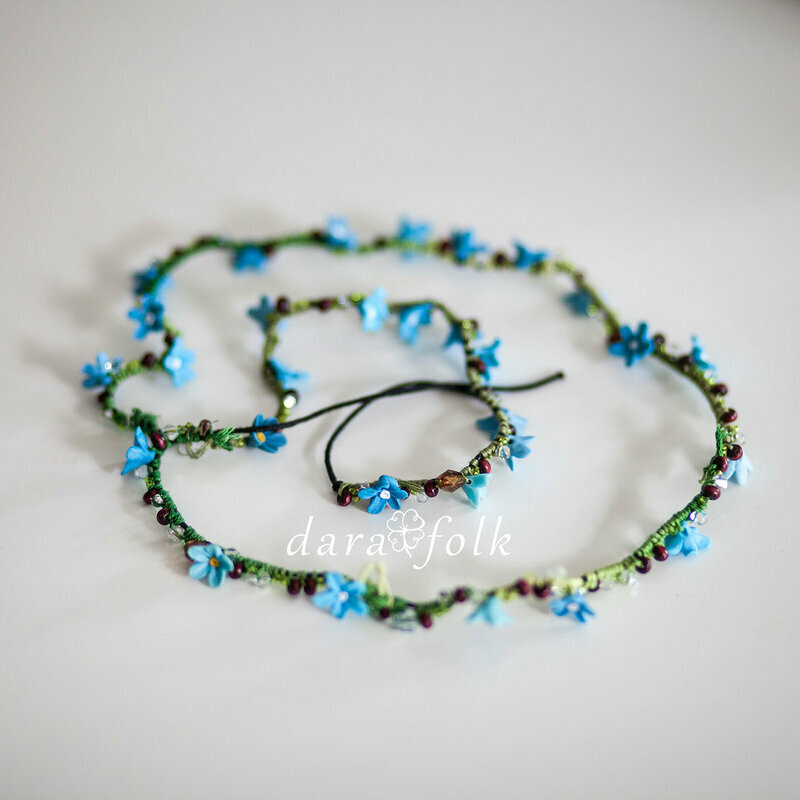 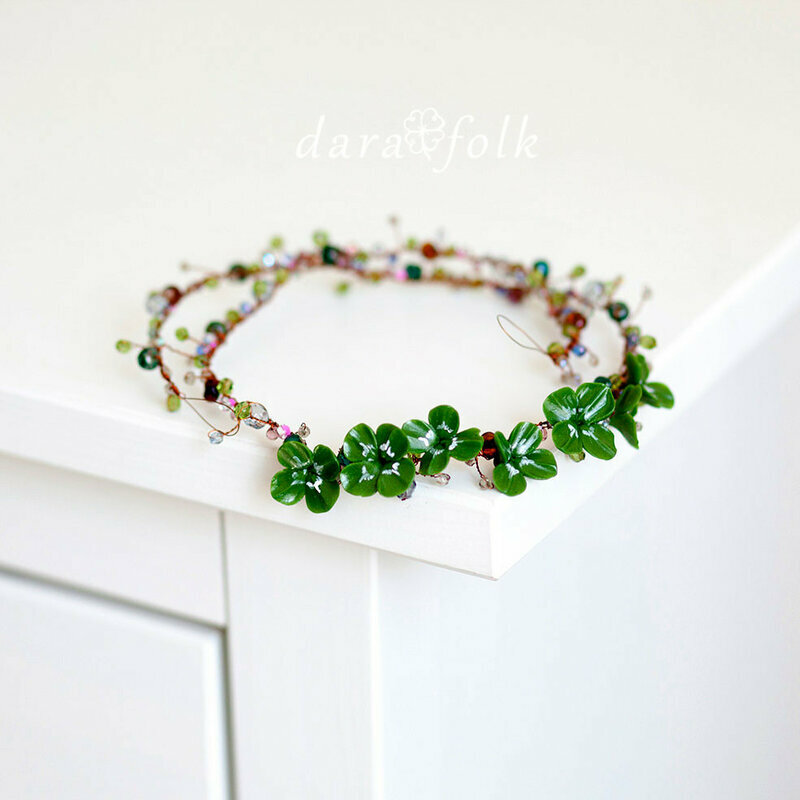 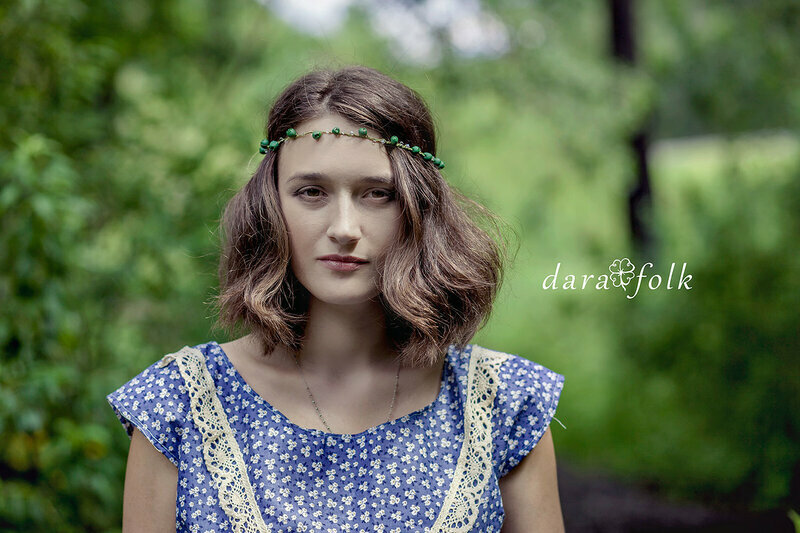 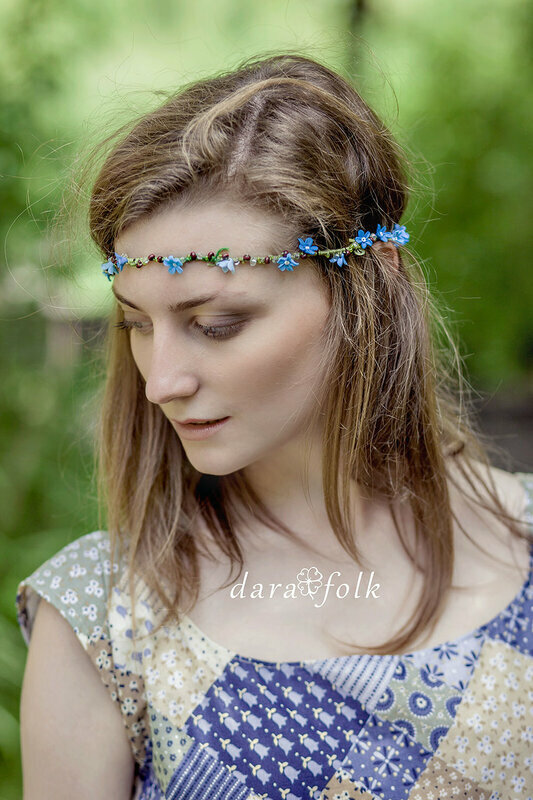 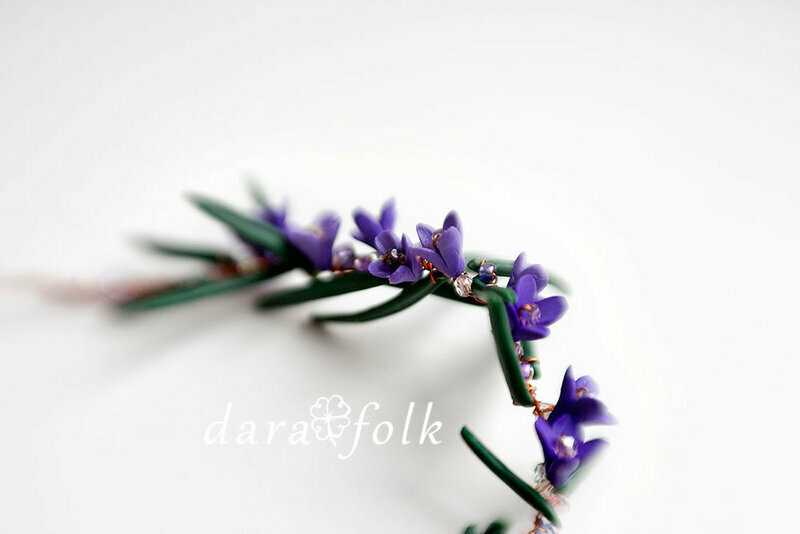 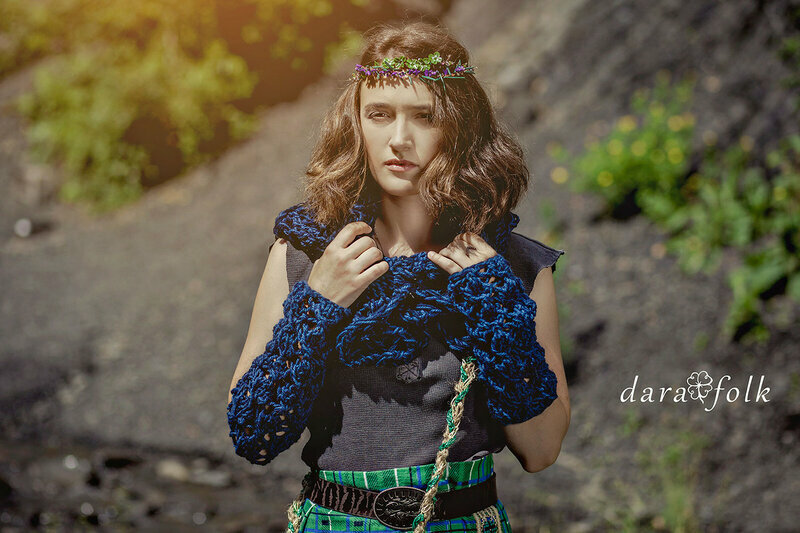 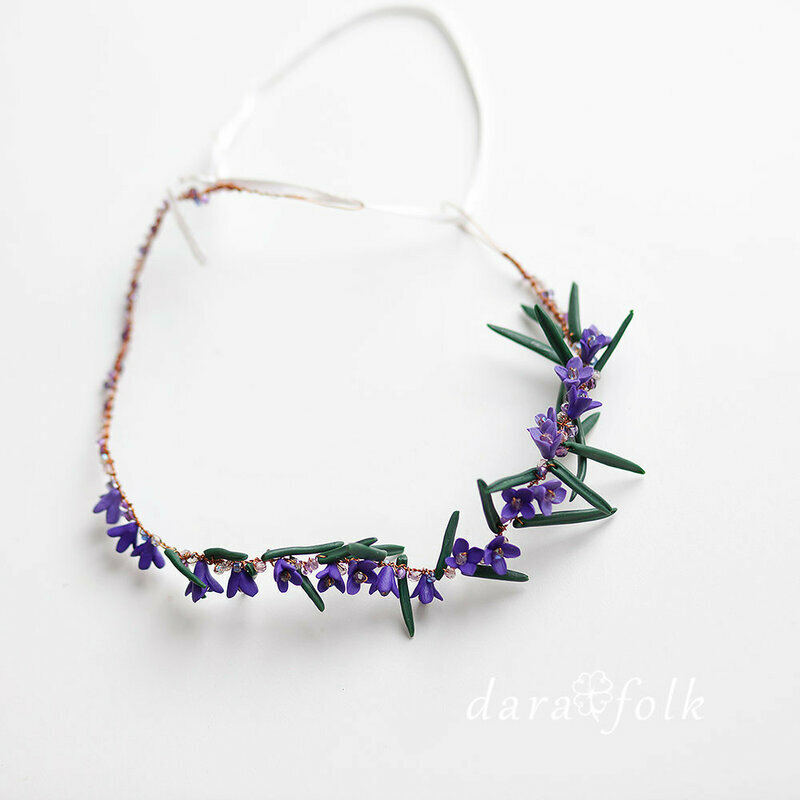 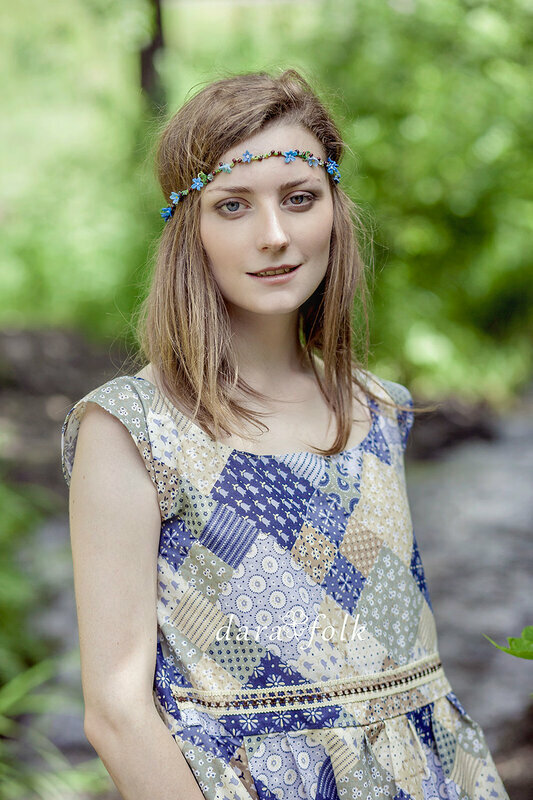 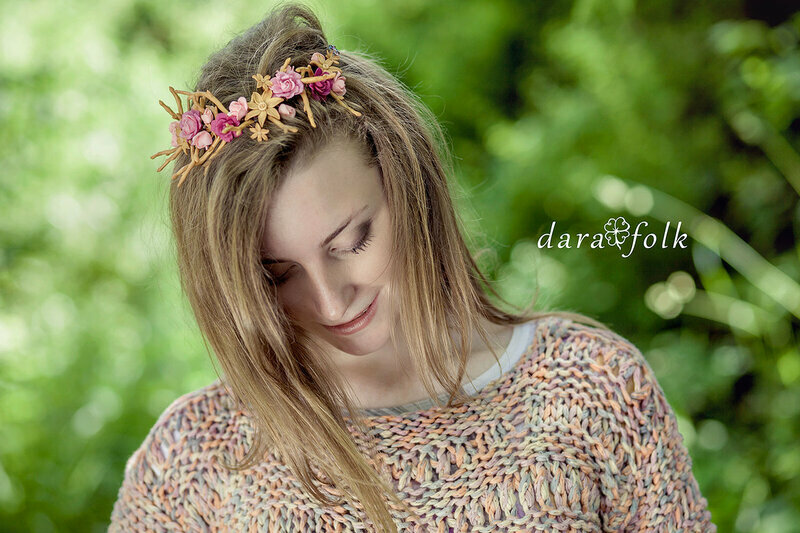 Home / DaraFolk Accessories & Jewellery • DaraFolk News / The handmade jewelry in boho style. 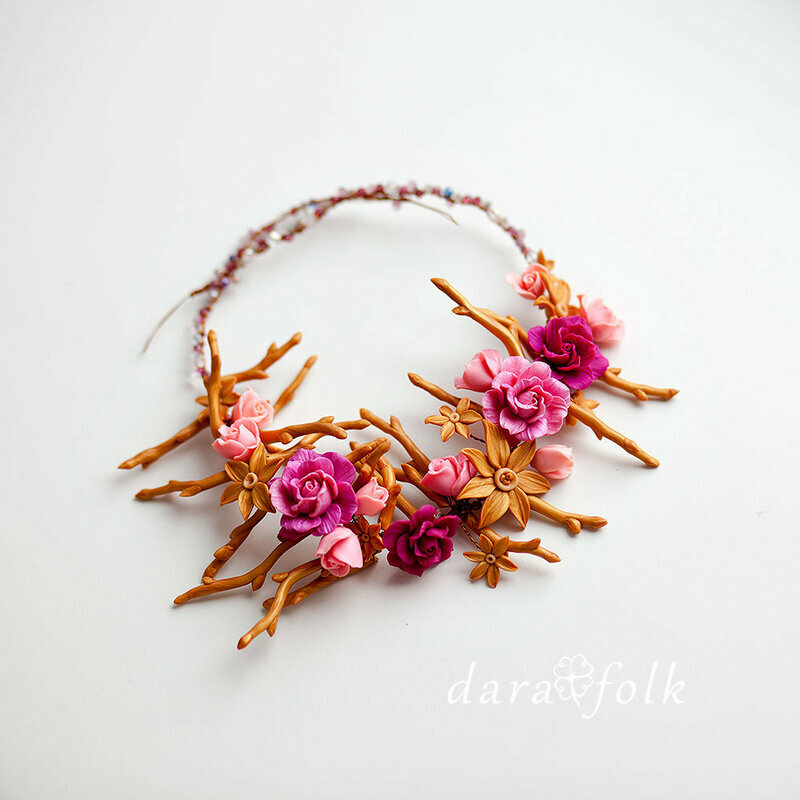 When we work on the DaraFolk's collection, I create the jewelry. 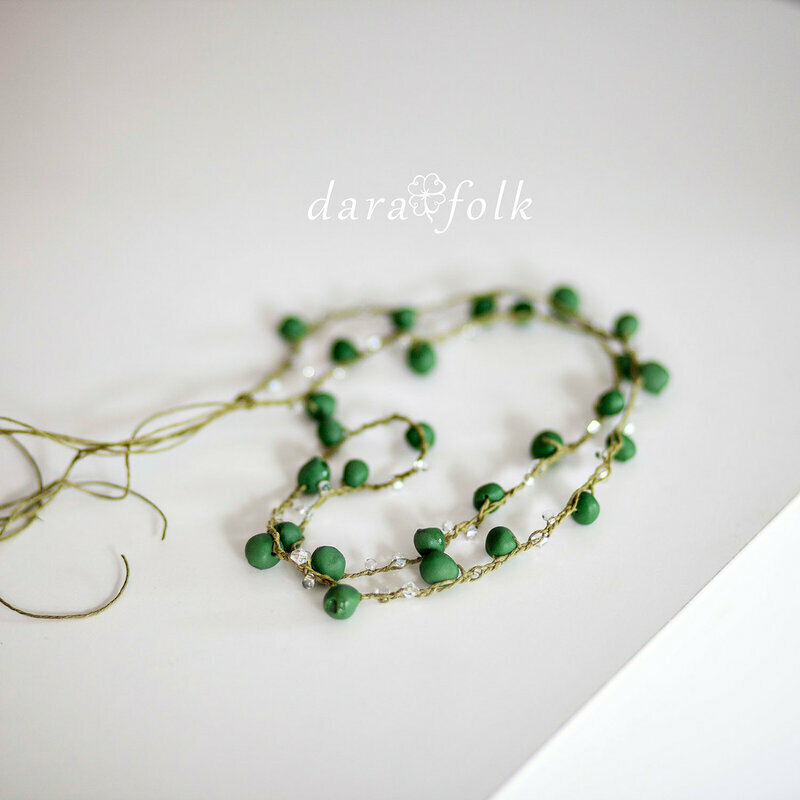 It's a fascinating process, but it is difficult sometimes. 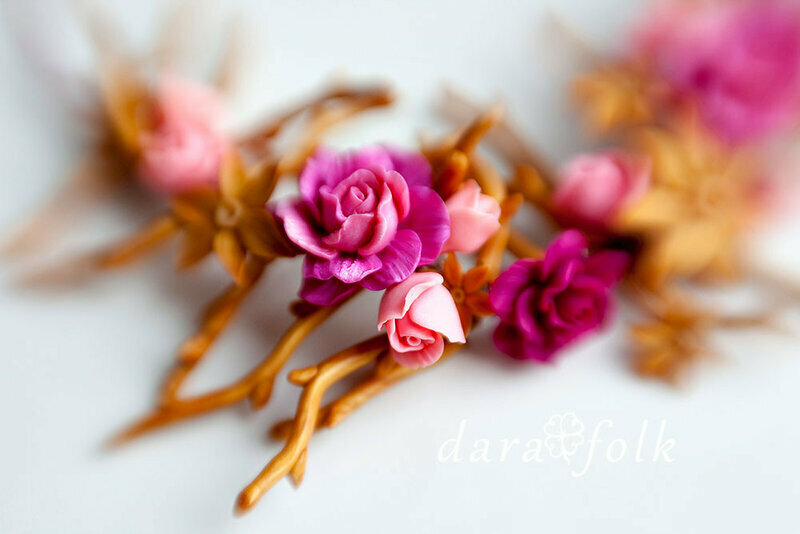 Shops are full of various jewellery and accessories. 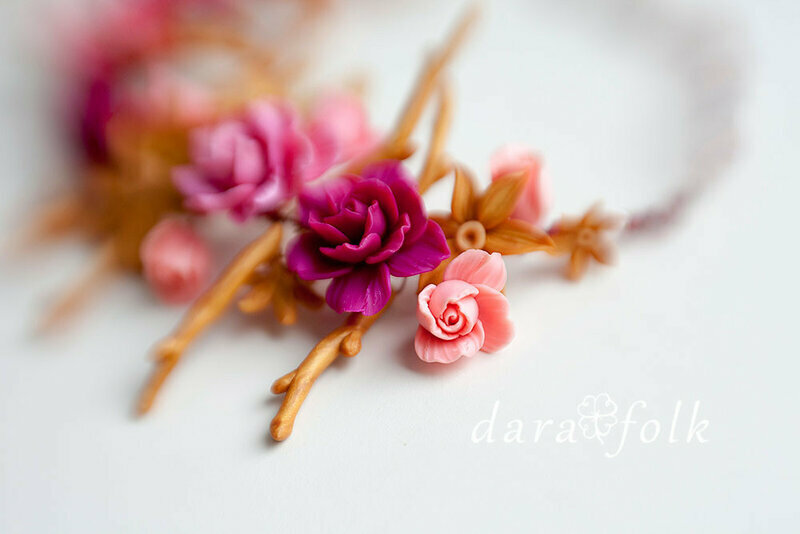 It needs to work hard to create something new and unusual. 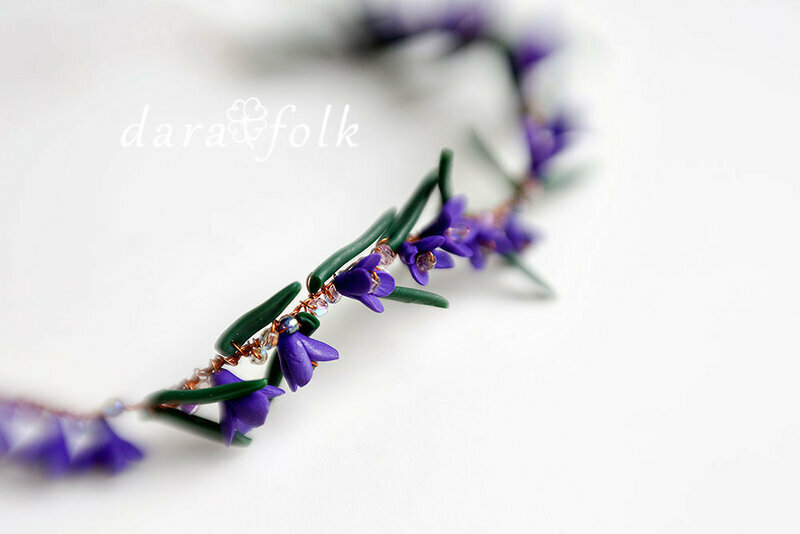 So, usually I start with the colour and try to imagine how the jewelry will look.